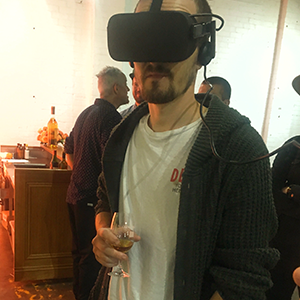 Moët Hennessy taps the latest Virtual Reality technology to take consumers, trade customers and staff to the home of one of their most adored whisky brands – Ardbeg. 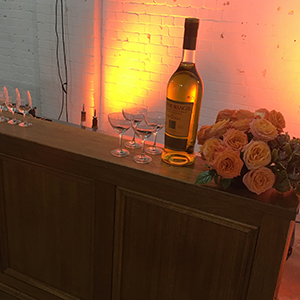 As part of a series of experiential marketing activations across East Coast Australia Moët Hennessy have used Virtual Reality in an immersive brand experience which takes the viewer to the Isle of Islay where Ardbeg has been distilled for over 200 years. 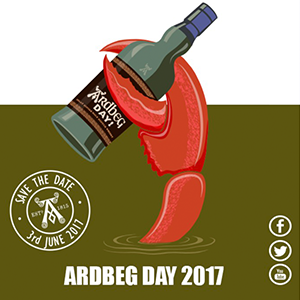 The Ardbeg distillery was established in 1815 and is famous for its rich, smoky whiskies which have been rated ‘best in the world’. 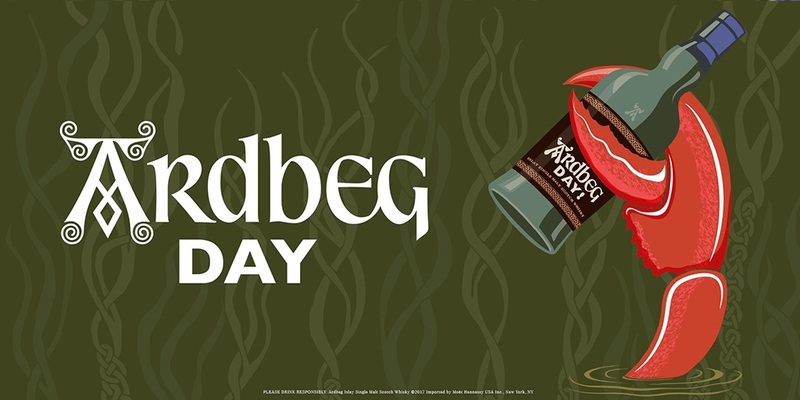 The history of the distillery and the remote, rugged island where it is located are a big part of the brand however visiting the home of Ardbeg has been out of reach of most whisky drinkers, until now! 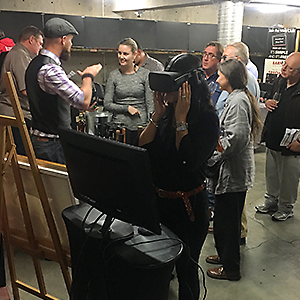 The Ardbeg Virtual Reality experience takes viewers to the Isle of Islay and into the Ardbeg distillery, it’s a visually rich and engaging experience giving viewers a change to experience the island, its traditions and the distillery – as if they were actually there. 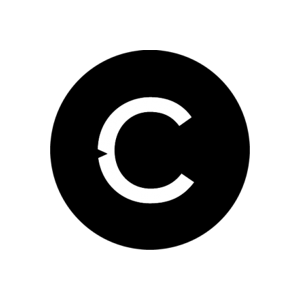 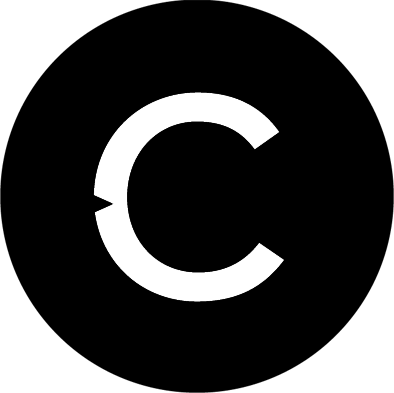 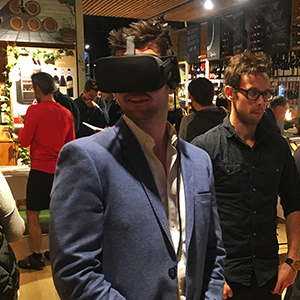 Across the activations Catalyst used their VR Content Platform which allows operators to guide people through the VR experience. 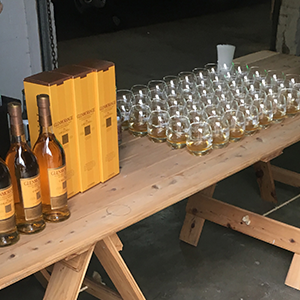 Over the series of events hundreds of consumers, trade customers and staff were able to experience the Ardbeg brand in immersive virtual reality. 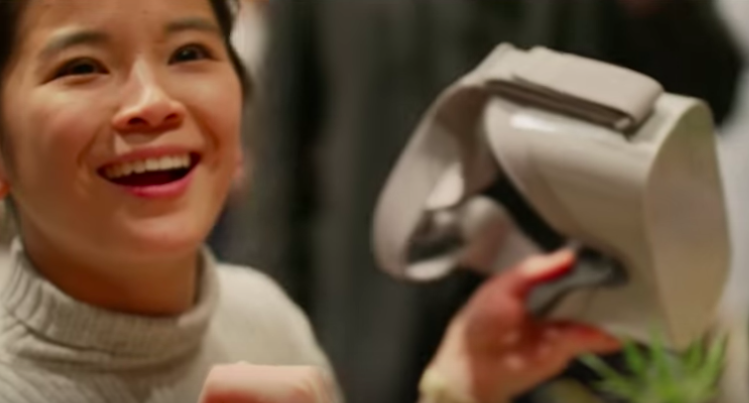 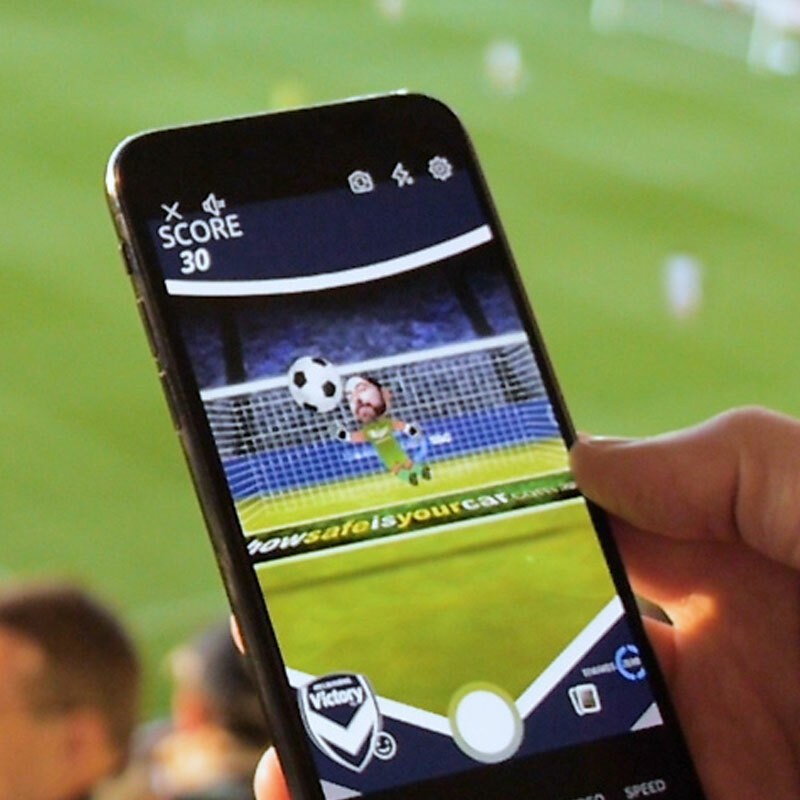 With experience, history and tradition such a big part of brand marketing Virtual Reality represents perhaps the best opportunity to really engage consumers in the story.